The ability to monitor and record energy consumption allow you to analyse your energy use and take steps to use it efficiently. Save energy = Save money. The metering and monitoring system allows you to set up you meters and either manually or automatically record your consumption data. The metering and monitoring section enables both manual and automatic meter readings to be logged. Utility bills can be uploaded and stored for review and audit purposes. 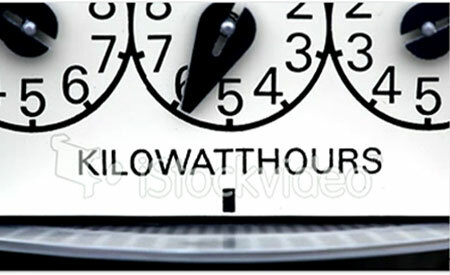 The consumption data can be analysed in terms of energy consumed and costs. 1. Set up the metering - enter a minimum level of information on each meter and the system will present you with an automatically generated metering diagram. 3. 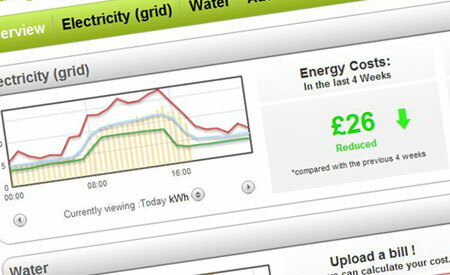 That's it, view your entry patterns in kWh, £ and carbon consumption. 4. Share this information with your colleagues and start saving. Meter & Monitor all energy types. "The government has unveiled plans for every home in Britain to be equipped with smart meters"